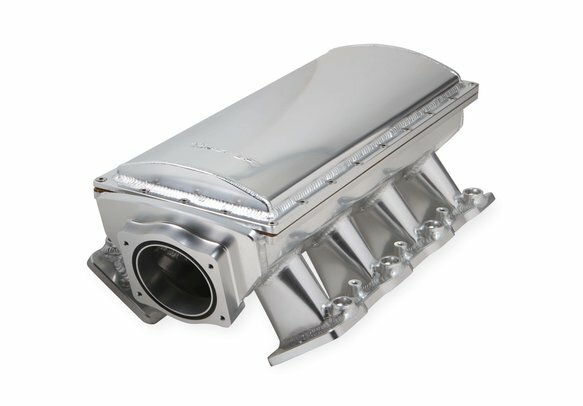 Holley Sniper EFI Fabricated Manifolds continue to push the aftermarket by introducing our latest Race Series line of intakes for GM LS3/L92 engine platform. 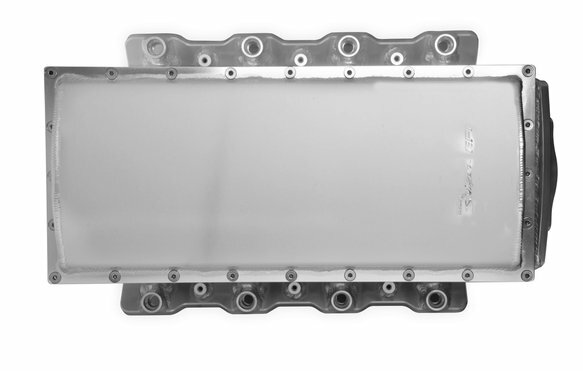 Continued feedback from racers and install shops, related to our original line of EFI intakes, were critical in the development of our Race Series line of fabricated intake manifolds. 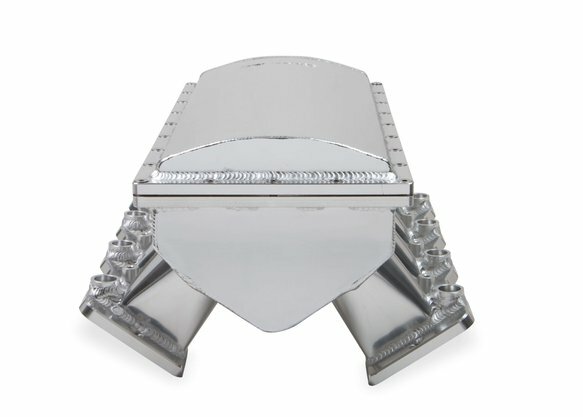 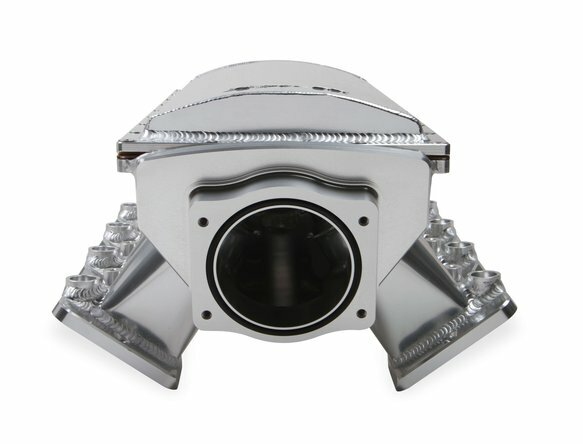 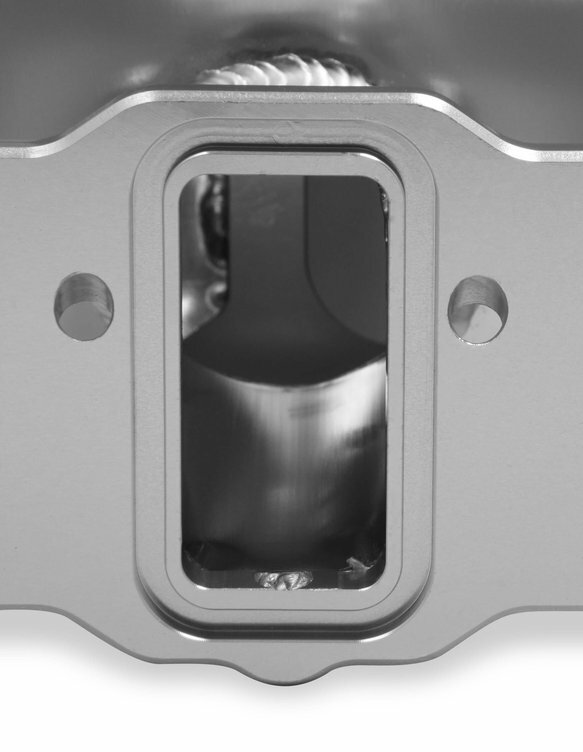 The Race Series Intakes are more robust, good looking, perform above and beyond the original Sniper EFI series of intakes, and offer a very competitive alternative to much higher priced offerings in the marketplace making for a compelling value for those in the market for a high-performance sheet metal style intake manifold. 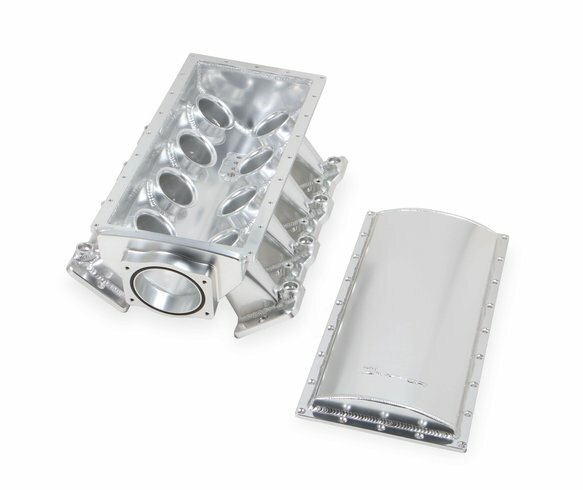 Each manifold is ready to bolt on out of the box and are designed to accept our Sniper high-flow throttle bodies and include high flow fuel rail kit, TB Spacer, and a removable top. 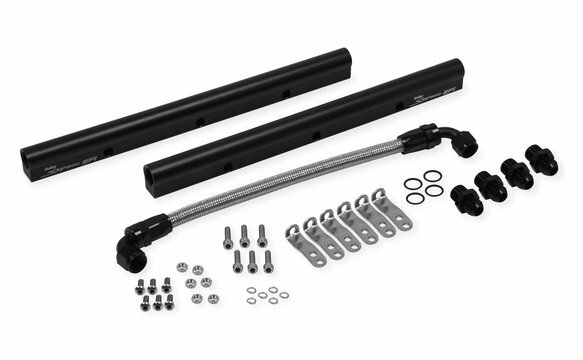 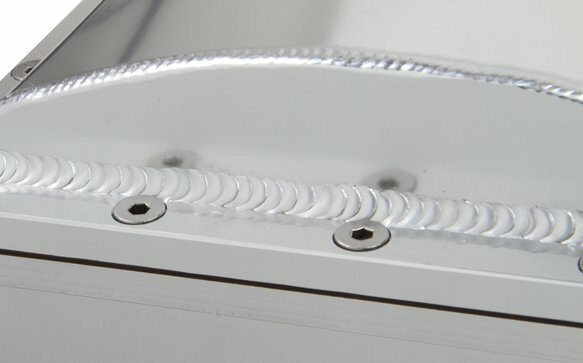 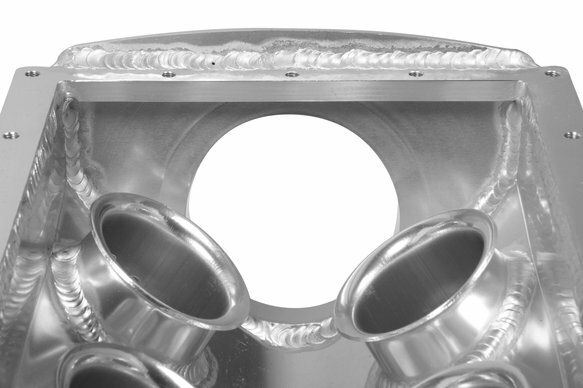 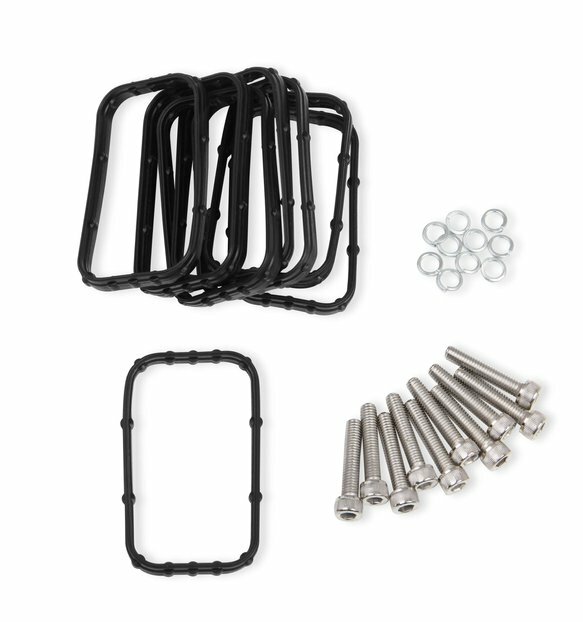 Each manifold is precision fixtured and welded for a perfect fit and maximum structural integrity.